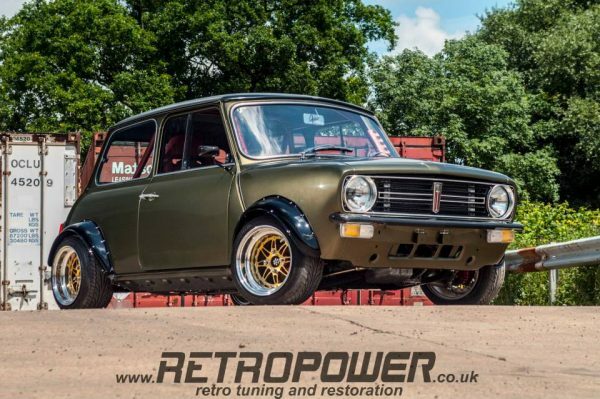 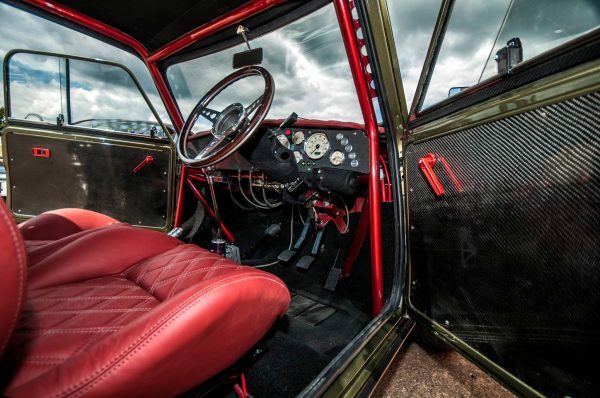 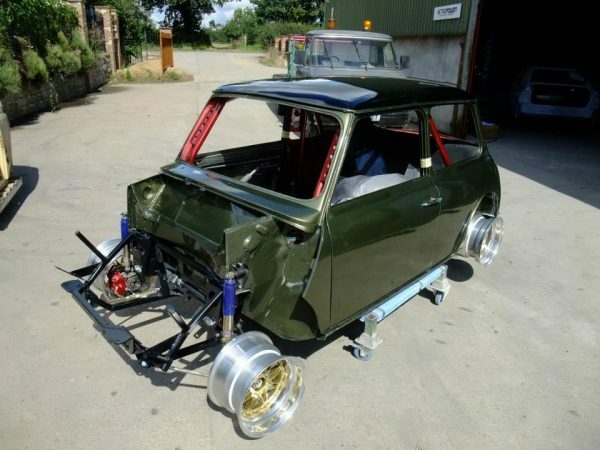 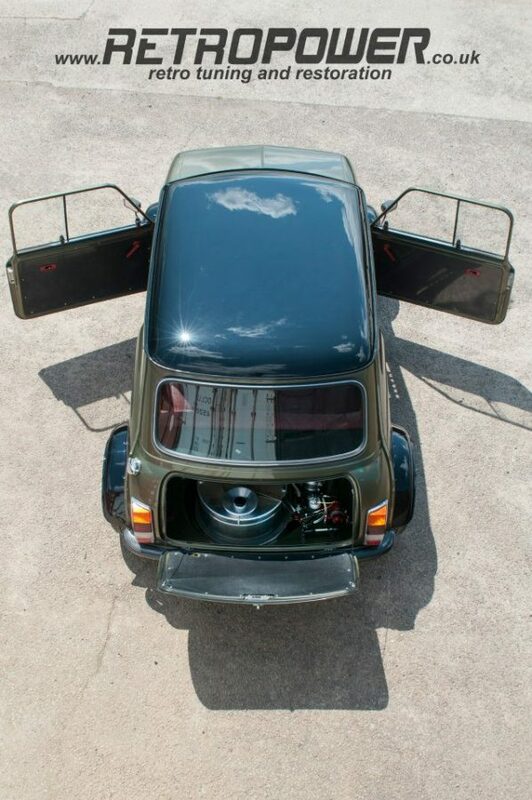 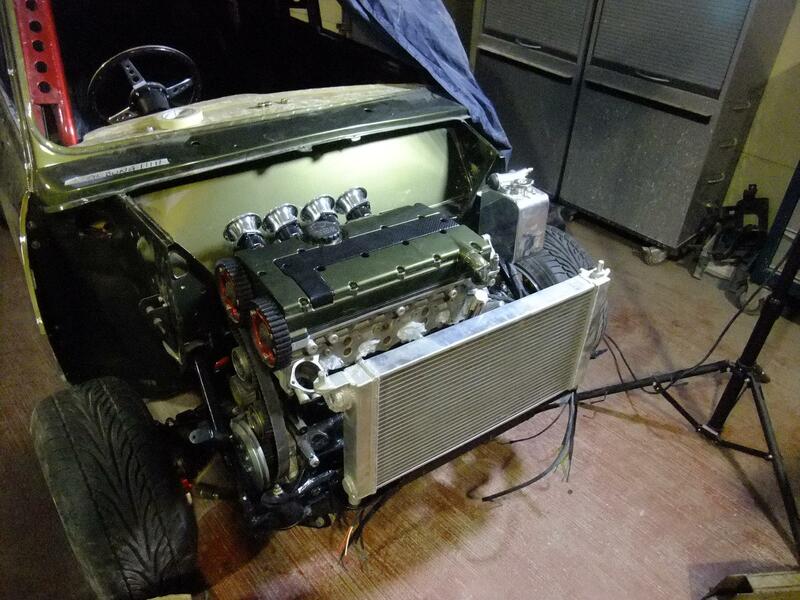 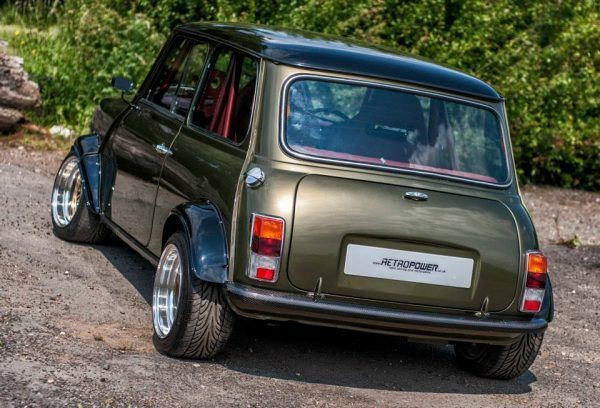 This Mini was built by Retropower in in Hinckley, England. 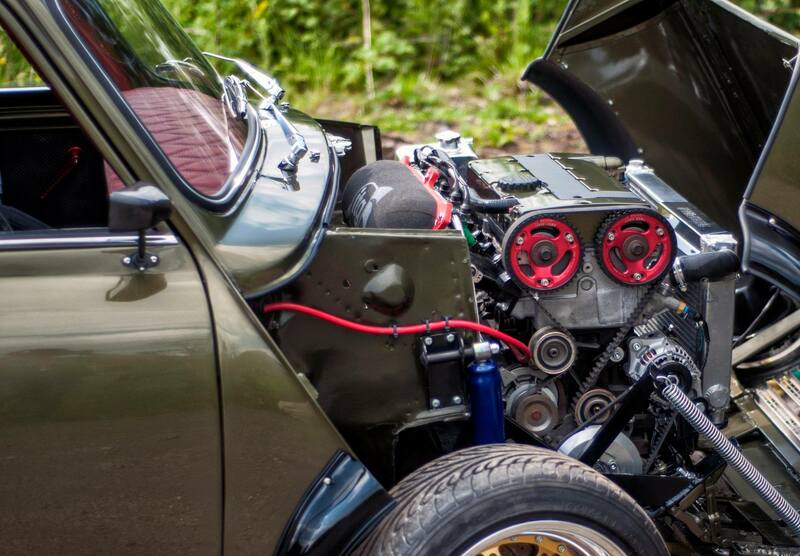 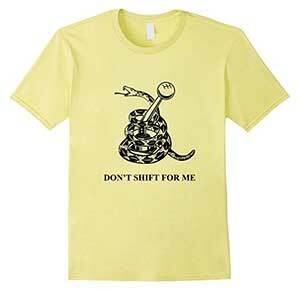 The company rebuilt the small car with a 2.1 L C20XE inline-four that makes 240 horsepower. 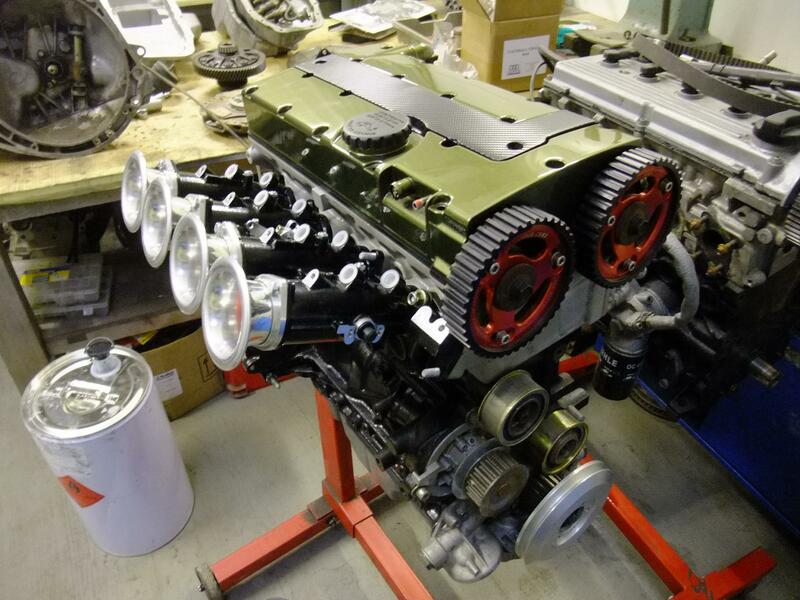 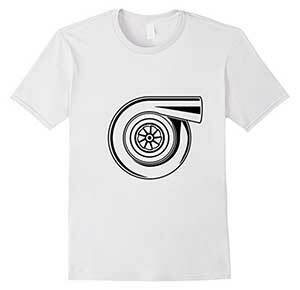 The engine features CP forged pistons, Williams Motorsports steel rods, ported head, Isky double valve springs, Arrow solid lifters, upgraded camshafts, and Jenvey direct-to-head throttle bodies. 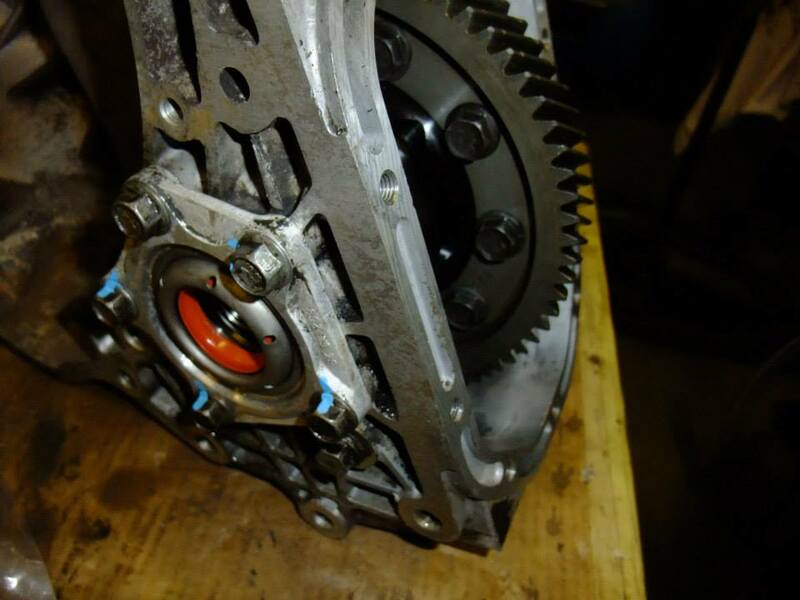 Power goes to the front wheels through a Vauxhall F20 transmission with a Quaife gear set and Gripper LSD. Other upgrades include Corsa electric power steering rack and KAD disc brakes front and rear.